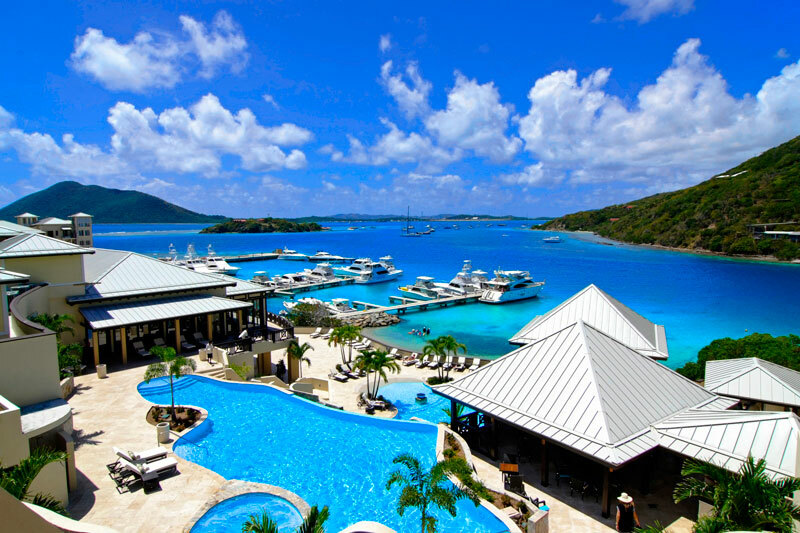 Hey Buddy!, I found this information for you: "The British Virgin Island (BVI) Reunion by Mr. Free Spirit". Here is the website link: https://blackmeninamerica.com/the-british-virgin-island-bvi-reunion-by-mr-free-spirit/. Thank you.